Just because you’re on vacation doesn’t mean you have to retreat from learning and exploring. There are several museums in San Luis Obispo, offering free and low-cost enrichment and entertainment for visitors of all ages. Put on some comfortable walking shoes and visit one of these museums in Downtown San Luis Obispo. Built in the 1830s by pioneer French settler and the county’s first commercial vintner, Pierre Hypolite Dallidet, the Dallidet Adobe and Gardens offer an eloquent living museum for visitors to tour for free or rent for wedding receptions and other special events. March – November: Friday 10 a.m. – 4 p.m. & Sunday 1 p.m. – 4 p.m. The History Center Museum of San Luis Obispo County houses three rotating exhibits featuring information on local history and a bookstore. Visitors are invited to come explore the museum themselves, however docents are available to provide guided tours for adult and student groups upon prior reservation. 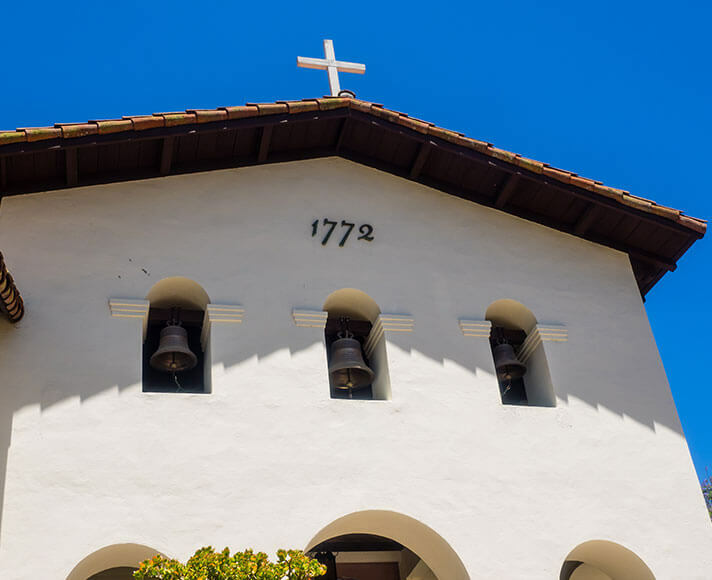 Established by Father Junipero Serra in 1772, Mission San Luis Obispo de Tolosa is the fifth California mission and still stands in the heart of Downtown San Luis Obispo. The museum holds artifacts from the Native American, American settlement and Mission eras. Learn the history of the Mission’s existence at the museum and tour the grounds to see the architectural design for free. Docent led tours for organizations or schools are available upon request. Gift shop and museum open seven days a week with the exception of Thanksgiving, Christmas, New Year’s Day and Easter. Winter Hours: 9 a.m. – 4 p.m.
Summer Hours: 9 a.m. – 5 p.m. The Monday Club, designed by Hearst Castle architect Julia Morgan, the first licensed woman architect in California, is now listed on the National Register of Historic Buildings. 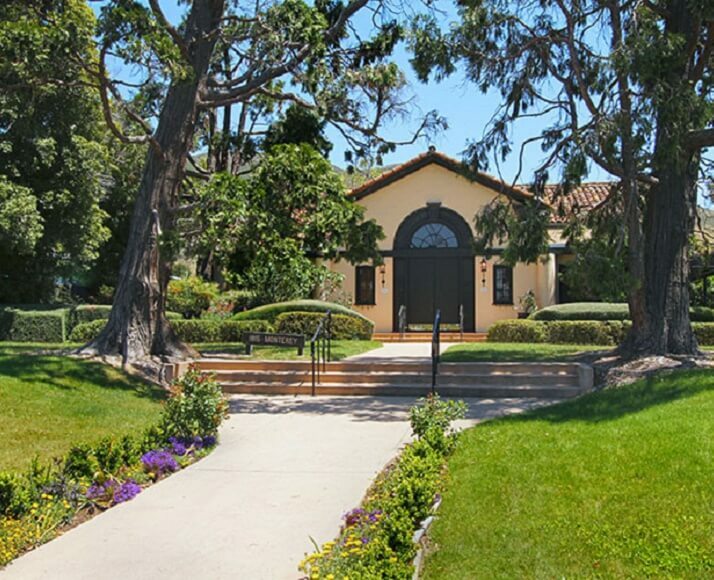 Established as a meeting place for a dedicated women’s group in the community, the Monday Club of San Luis Obispo offers free guided tours to the public every Monday in addition to being available to rent for events. Member docents share Monday Club’s history while taking visitors through the historic clubhouse’s architecture. Mondays from 2 p.m. – 5 p.m. If you’re looking for a kid-friendly museum in San Luis Obispo, you’ll see that the San Luis Obispo Children’s Museum was created to provide a fun place for children and families to explore, discover and learn through hands-on exhibits and interactive programs. 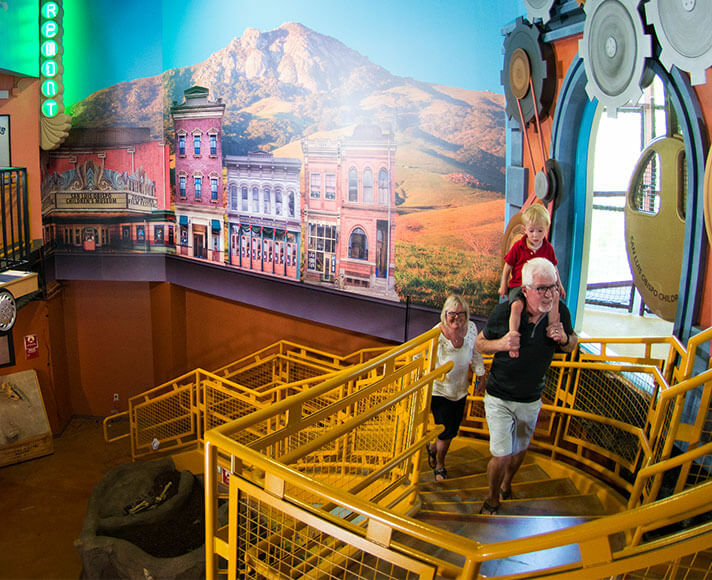 Featuring three floors and an outside playscape, this San Luis Obispo museum is jam packed with unique exhibits, educational programs and activities for children ages 1-10. Museum staff host a new themed-program each week, complete with a craft to go along with the season. The museum also is available for birthday parties, offering fun for all ages. FREE Moonlight Hours: Every Third Thursday from 5 p.m. – 8 p.m.
Tuesday – Wednesday: 10 a.m. – 3 p.m.
Thursday – Saturday: 10 a.m. – 5 p.m. 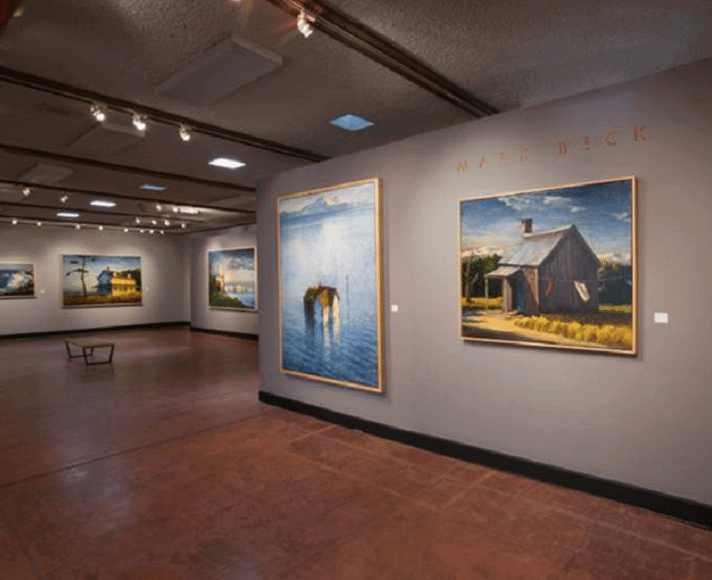 Emphasizing artwork by contemporary, living California artists, the San Luis Obispo Museum of Art offers a variety of original, ever-changing exhibitions of painting, sculpture, fine craft, printmaking and photography. Films, events, art workshops and educational opportunities are also offered in addition to docent-led tours for groups of all ages. Open 11 a.m.– 5 p.m. every day except Tuesdays. 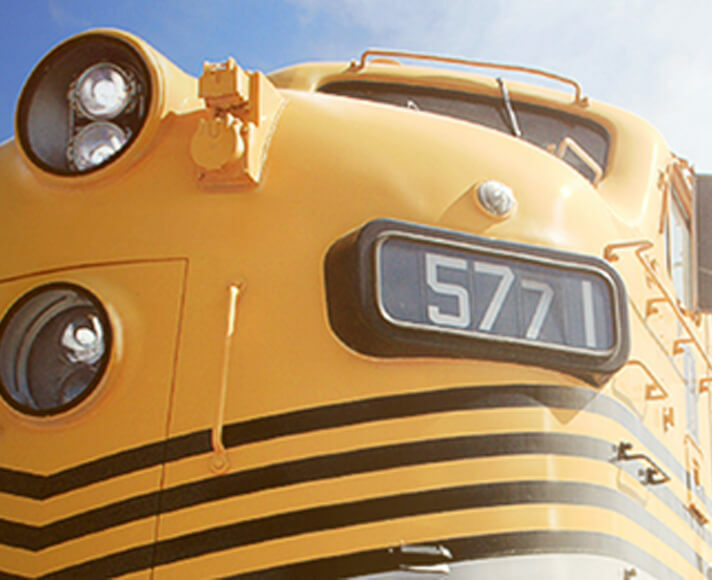 Check out the San Luis Obispo Railroad Museum’s displays and railroad artifacts for a look at the local railroad history. The San Luis Obispo museum was founded to preserve California’s railroad history and is home to the restored 1894 historic Freight House. Open Every Saturday 10 a.m. – 4 p.m. 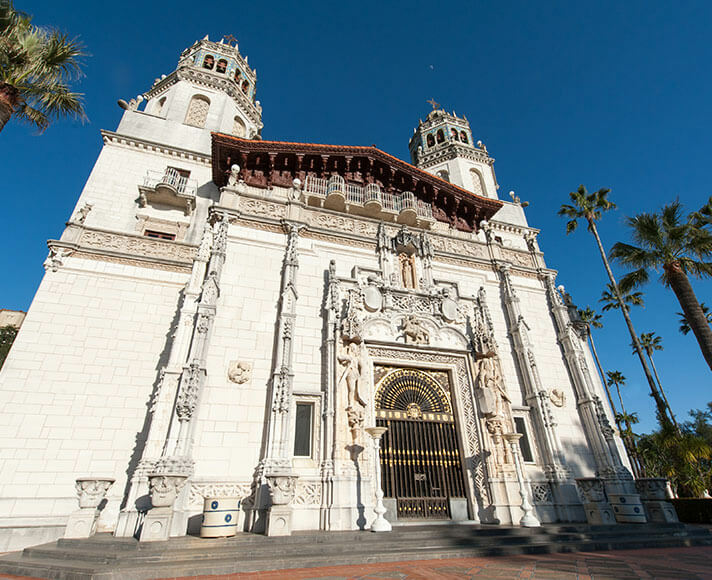 Explore William Randolph Hearst’s extravagant home, now a National Historic Landmark, on one of the eight Hearst Castle tours available. Experience this bucket list attraction and be left in awe as you view Hearst’s legendary estate, acres of gardens, terraces and pools, and more than 25,000 artifacts. Standing as the only Museum of Natural History in the California State Park System, this museum offers several interactive exhibits to educate and delight both the young and old. Visitors can learn about local habitats and the impact that natural and human forces have on these areas. The Morro Bay Museum of Natural History overlooks the bay and is surrounded by both the Morro Bay State Park and Morro Strand State Beach, so you can count on spectacular views of the Central Coast. Open Daily from 10 a.m. – 5 p.m. except Thanksgiving, Christmas and New Year’s Day. 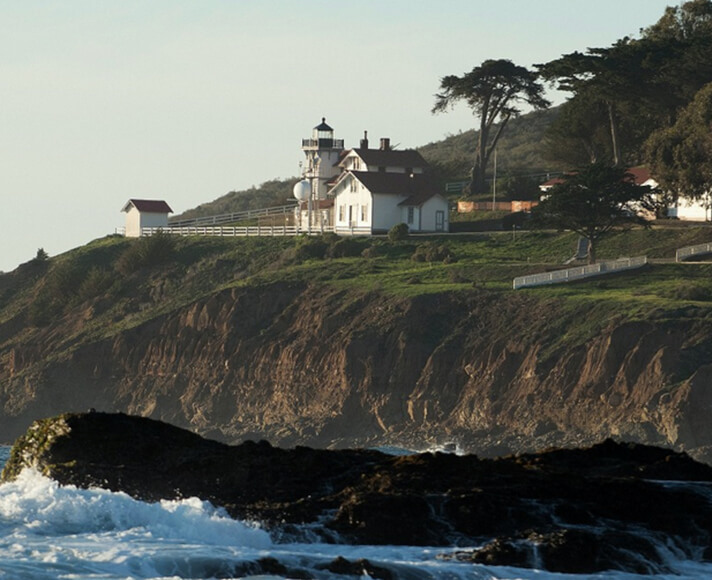 Established in 1890, Point San Luis Lighthouse is another National Historic Landmark along the Central Coast and can be accessed by hiking the Pecho Trail, hopping on the Old Trolley or by boat or kayak. Take one of the docent led tours and travel back in time to when lighthouses ruled sea navigation. Docent Led Hike: Wednesdays and Saturdays at 8:45 a.m. To reserve a spot, visit the Pecho Coast website. Trolley Rides: Wednesdays and Saturdays at 12:00 p.m., 1:00 p.m. and 2:00 p.m. Call the 24/7 line 1-800-838-3006 to book tour reservations.